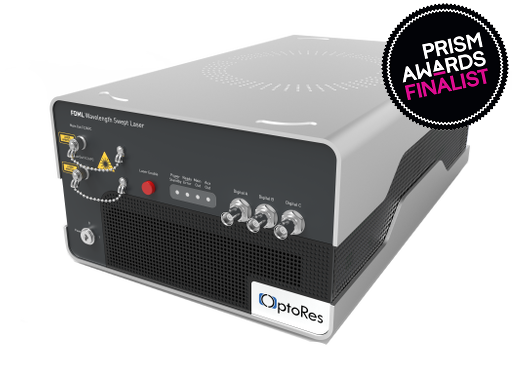 The world's fastest wavelength-swept lasers. Now with extended coherence length. Speeds never seen before. 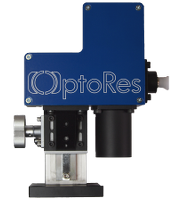 Optores swept lasers offer the highest speeds, powered by FDML technology. Available at 1060 nm, 1310 nm and 1550 nm. 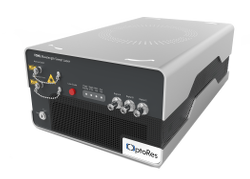 Processing several gigabytes per second of OCT data - made easy with Optores' GPU OCT processing library OGOP. 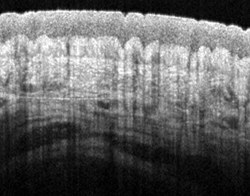 Full imaging solutions for continuous OCT imaging at more than 20 volumes per second - 4D-OCT .